Life onboard a Boston Whaler is one of immeasurable reward. We’re here to ensure you have all the information you need to take full advantage of your time on the water. 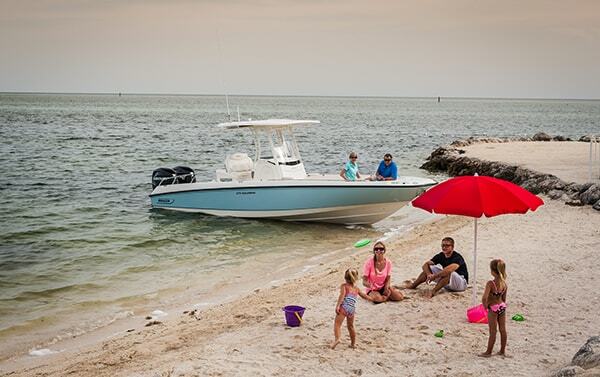 When you own a Whaler, you belong to a community of fellow boaters who love living their Whaler life to the fullest. 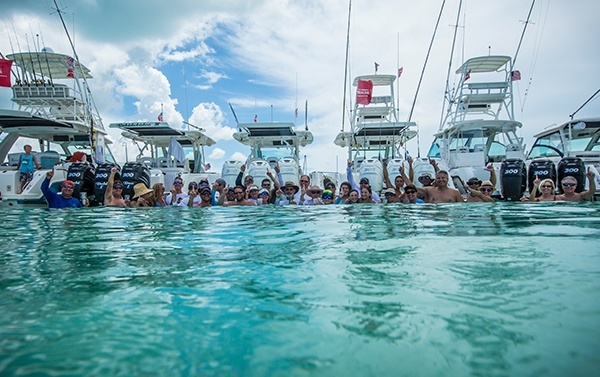 Learn more about the unique experiences provided by the Boston Whaler Owner’s Club. What is my used boat worth? 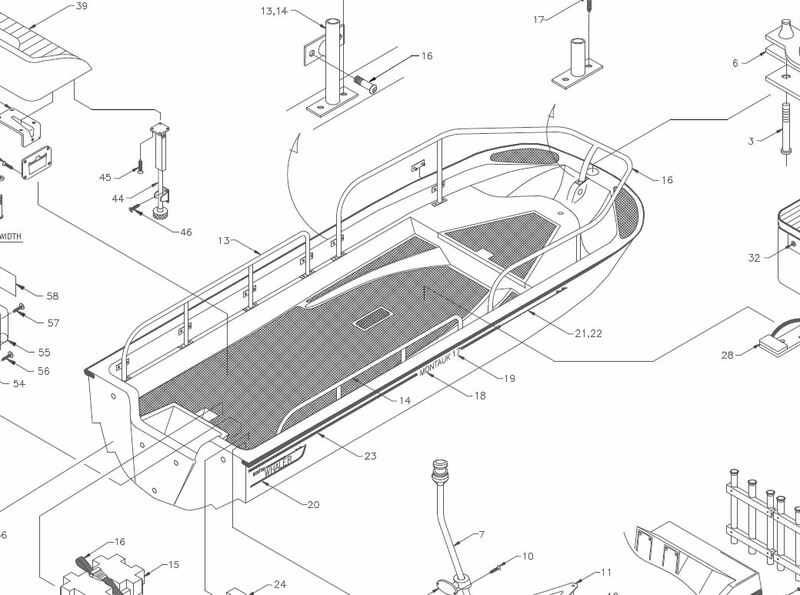 What kind of trailer should I use for my boat? How do I select the right propeller for my boat? 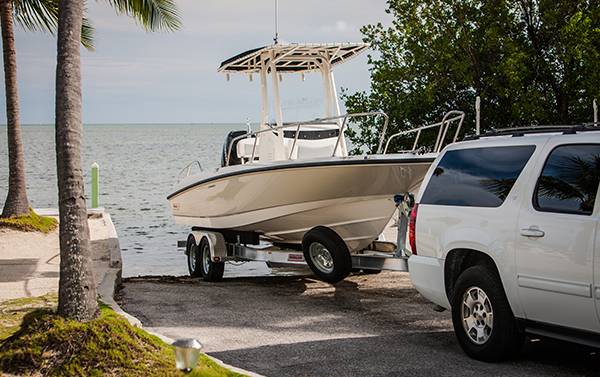 Before you head out on the water to enjoy your Whaler, make sure you’re up to date on the latest safety information and regulations. Watch our series of video tutorials on how best to operate and maintain your Whaler—from using livewells to replacing a thru-hull. Get to the nitty-gritty of Whaler ownership. 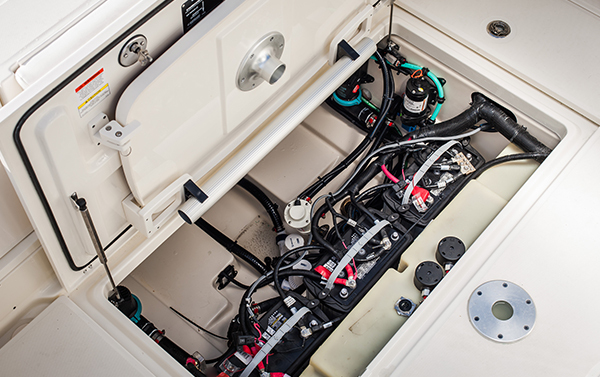 Find all the manuals, spec sheets, performance sheets and other documents for your boat. 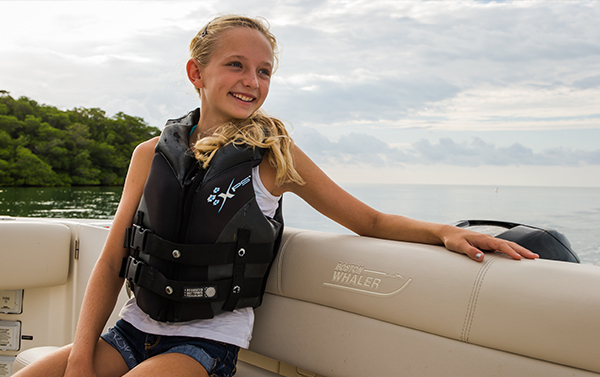 Fill out a quick registration form to transfer any remaining portions of Whaler’s warranties.